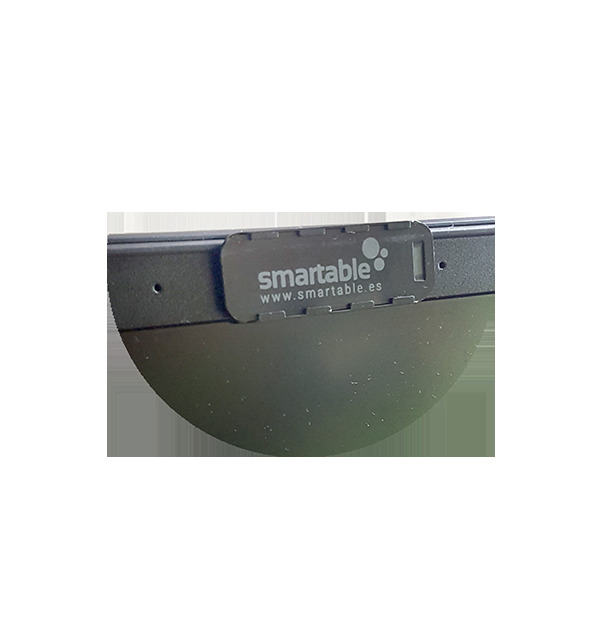 A sticker sticker webcam with a great job: protect yourself in a comfortable, discreet and useful. We remind you that the police recommend using a device to cover your webcam. 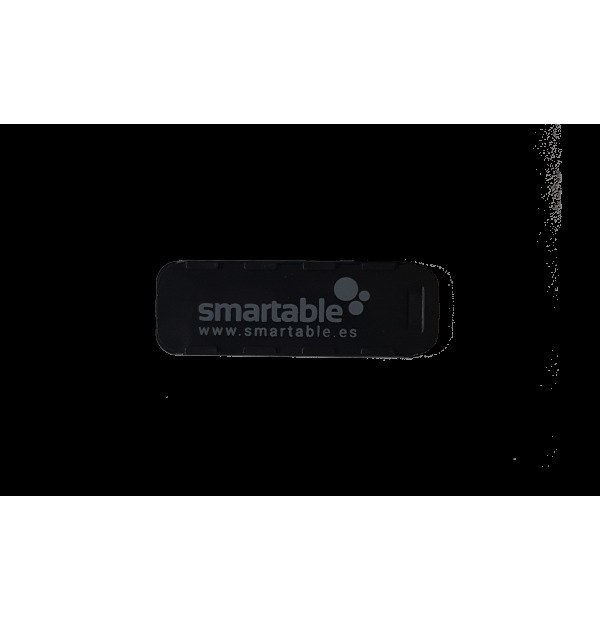 smartSEB allows you to cover the Webcam and use it whenever you want thanks to its opening system, slidable and a little thinner than smartSEA. Take it to another level and customize it with the colors of your brand and logo at no extra cost. 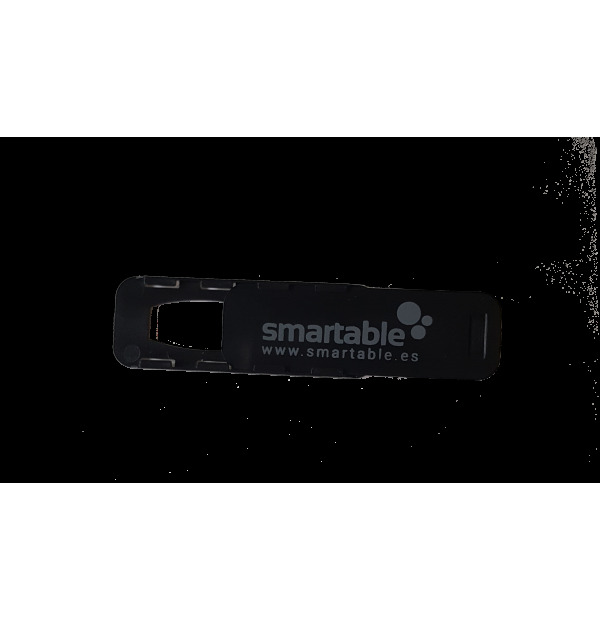 smartSEB is your perfect complement to give away at events and fairs. Personalize your business card, your sticker with your logo and you will have a very original gift for your potential clients. They will see your brand in front of their eyes forever and ever! The FBI warns that the Webcam should be covered as a security measure in these cases. In Spain the National Police warns of the dangers of not covering the webcam, being a security measure to have some device to cover the camera and not to be spied on. Still have doubts? Ask us what you want. If you are thinking about which business gift is better and cheaper, do not think more smartSEA, a security device. DO YOU WANT TO PERSONALIZE smartSEA WITH YOUR FREE DESIGN AND LOGO?